Support early childhood education in Baltimore! Childhood should be a journey, not a race. We believe that high-quality child care should not be a rare privilege. Your contribution enables DBCC to offer financial aid to children whose families cannot afford our full tuition. Our donors make it possible for us to provide the excellent early childhood education every child deserves. Looking for tickets to our 35th Anniversary Gala? Click here! Thinking about DBCC as my children enter adulthood. DBCC gave my kid such a great start, I want to pass it along! Our kids loved DBCC - We loved DBCC!! This contribution is in honor of the wonderful life-launching care you gave my boys. DBCC was a wonderful asset for our family when our children were small. Please keep up the good work! 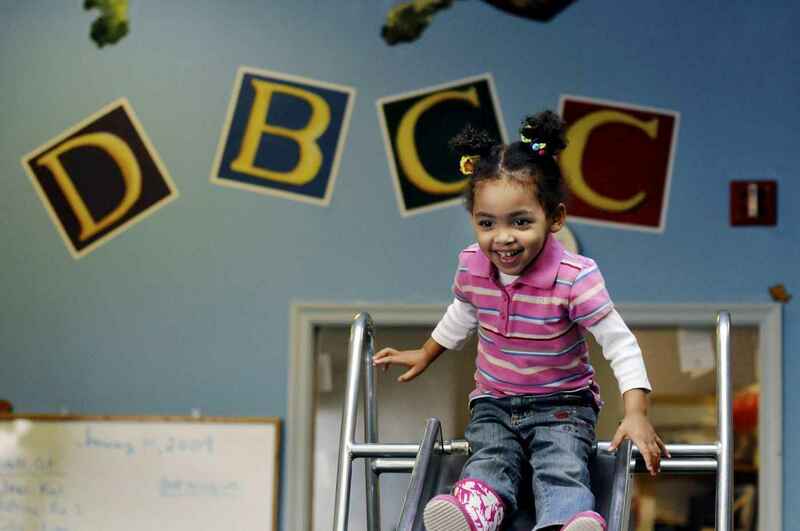 I give because DBCC is a high quality day care facility that serves everyone equally and has an excellent play/learning focus. Our son Ben is graduating Baltimore Poly this year and had a great foundation at DBCC!